Annotation: As if being a teenage girl isn't hard enough, Gemma's parents are sending her away to a posh boarding school, and she won't see her friends for ages. 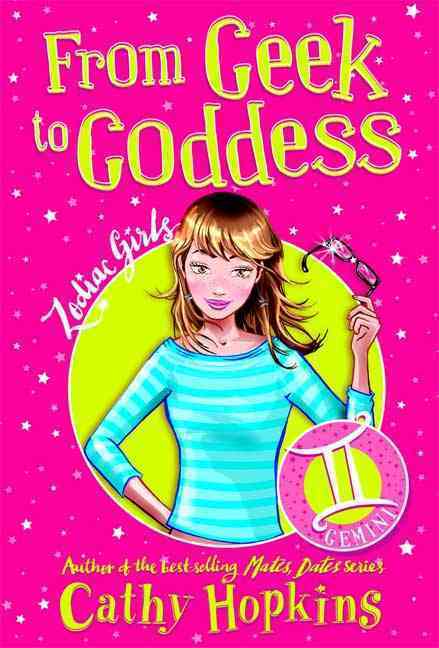 As an outgoing Gemini, she finds friendship very important, but she's stuck with a shy, mousy roommate -- plus the school bully seems determined to make her life miserable. Life looks bleak, until she's chosen as a Zodiac Girl. Her life could be about to change for the better. But will Gemma make the right choices to find new friends and fit in?